URSEC Female Urinal, 32 oz. 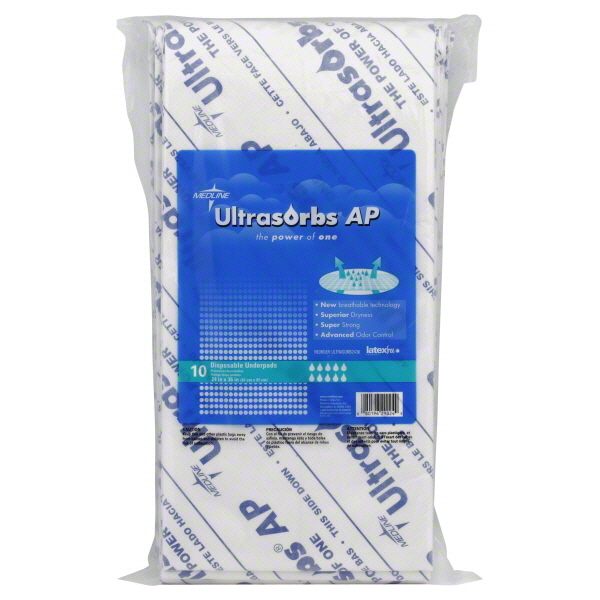 UltraSorbs AP® Underpads quickly draw moisture away from the skin, leaving these chucks tangibly dry even after leaks happen to maintain skin health. 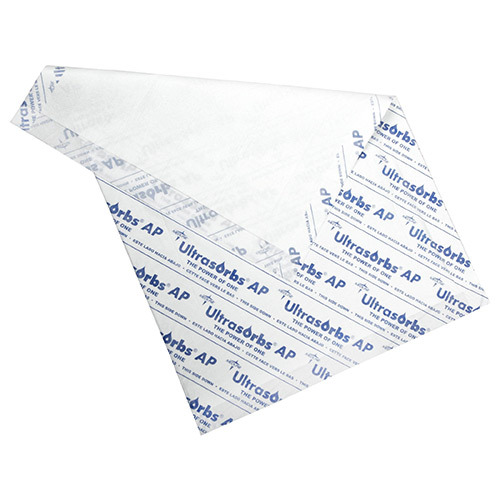 The AquaShield film provides better protection to minimize frequency of bedding changes. 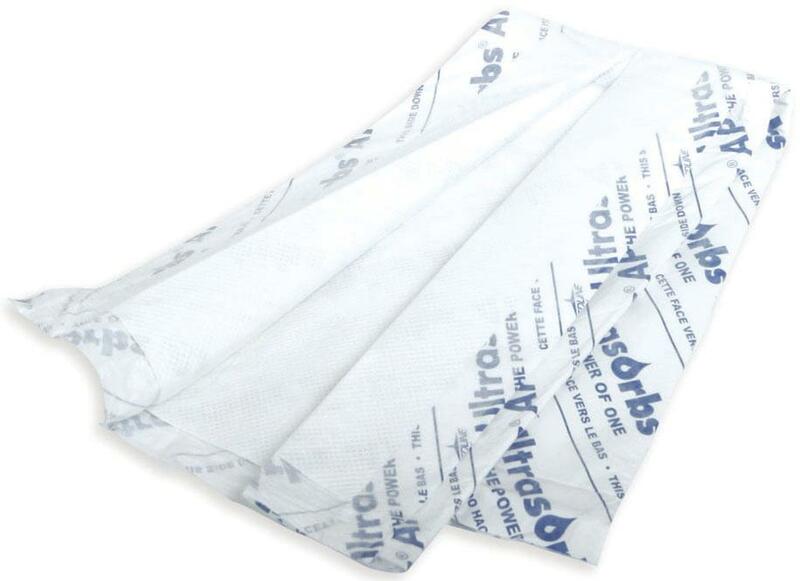 For added patient comfort, the UltraSorb Pads are air permeable for better airflow and skin cooling, and lay flat even when wet. These disposable bed chucks are strong, odor-free and stay in place well to provide reliable protection throughout the night. 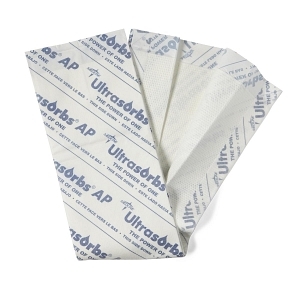 Get UltraSorbs AP (air-permeable) to avoid skin breakdown for individuals with sensitive skin or patients that are bedridden for longer periods of time. Order these bed pads today and we'll have them delivered by tomorrow with our 1-day delivery guarantee.